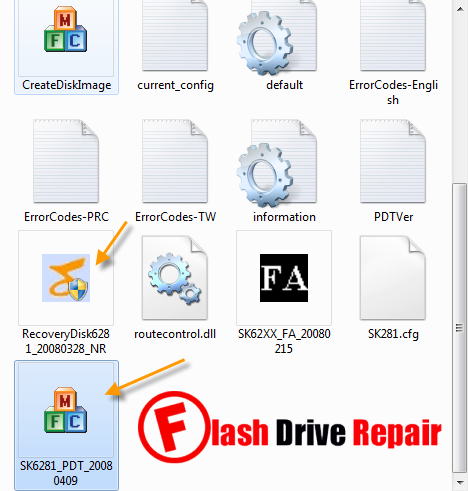 There are two Skymedi SK6281 format software as you see in the picture .Recovery Disk 6281 software and SK6281_PDT_20080409 allows to recover and repair any usb flash drives that have this chip vendor "SK6281 or SK62XX " . First you must determine the chip controller of your usb flash drive by using Chip Genius software reports .the important fields in the chip genius report is Chip vendor and Chip vendor model . Sometimes there are Fake flash drives so in this case you must remove the case of flash drive and take a picture of the information written on chip controller then search by this information on Google to find your right flash firmware or leave a comment with this information and we can find the repair software for your flash drive . 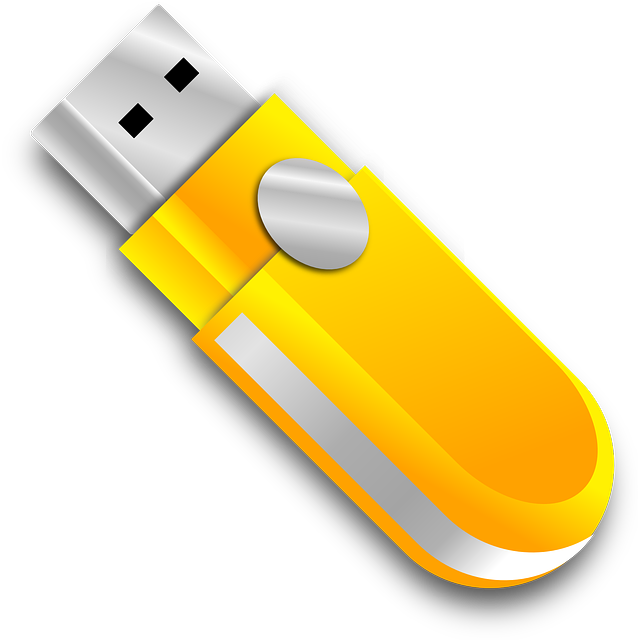 If you are sure that your Flash drive chip vendor is Skymedi SK6281 or Skymedi SK621xx ,Download the Skymedi SK6281 Format software from the download links on the bottom of this article .Then insert your Corrupted USB flash drive to your PC . Extract the Skymedi SK6281 Format software zipped folder .You will Find All Skymedi SK62XX format tools with different software versions . 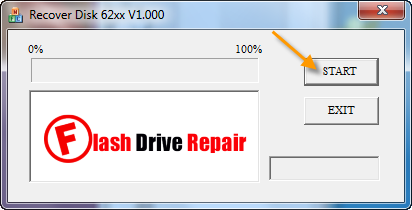 First start repair your Skymedi SK62XX flash drive with This Software "Recover Disk 62XX V1.000" , click start then wait until updating your USB flash disk .Then Open this Software " SK6281_PDT_2008409 " then you will see the flash drive recognized by the software , now click Auto LLF then wait until updating flash drive firmware . 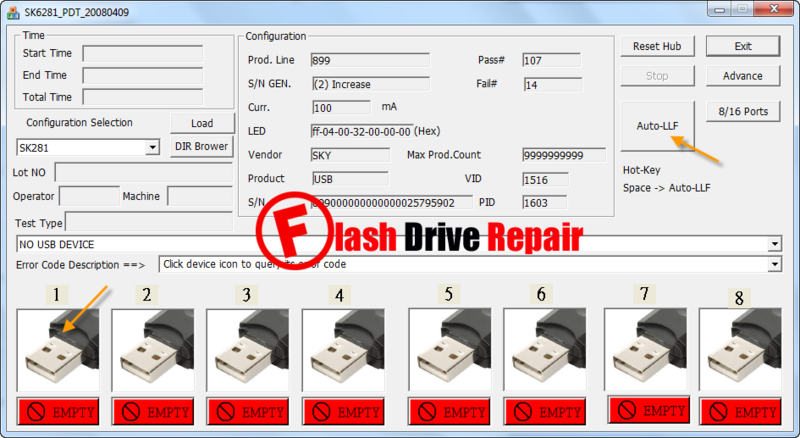 This software is only for repairing Skymedi SK6281 or Skymedi SK62XX flash drive controllers .If you have a different flash drive controller and want to repair it please read this article to know how to repair it "Best USB flash drives repair software " . If you have a corrupted memory card "Micro SD card " , please read this article to repair micro card "Best memory card format tools " .